Get ready for summer in our best sellers. 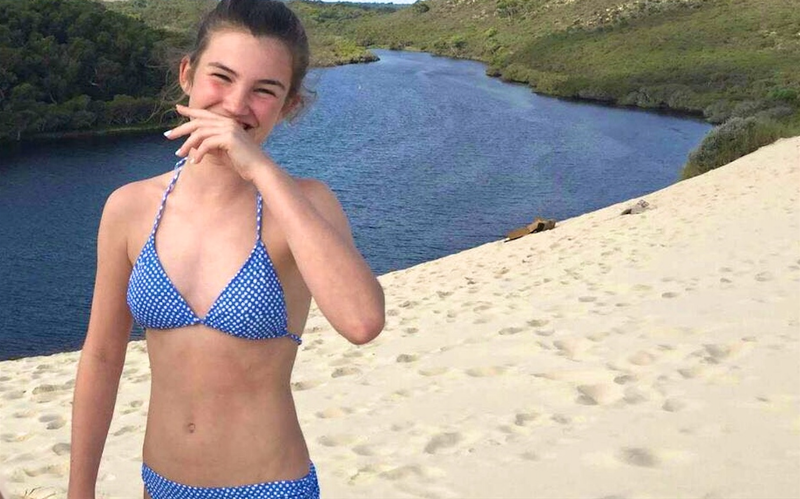 The new Barbados and Crete swimwear is hugely popular with our tween fans (and even some teens and adults). Our 'Bondi' sunglasses, with handmade frames are a hot item. Designed for boys and girls, they are specially sized to fit 6-12 year olds. 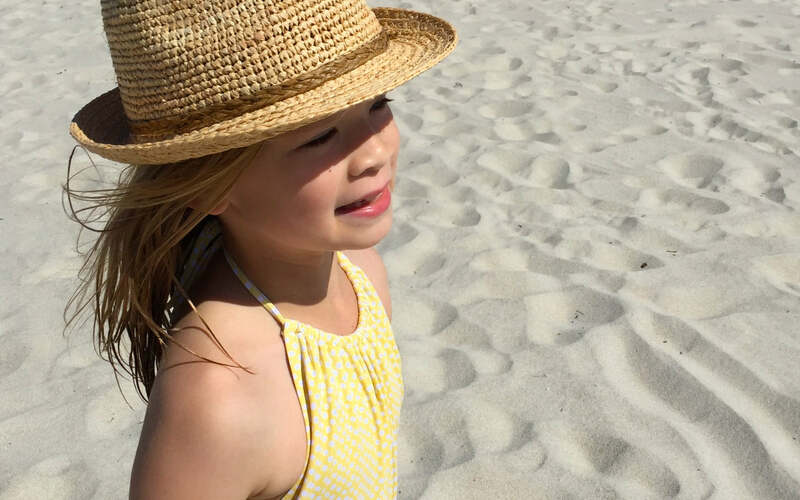 When paired with the classic raffia fedora the kids will be ready for the sun in style. A showcase of our popular designs. The 'Bondi' sunglasses brings cool, retro and hip. While the raffia fedora hat brings cool, classic, and chic. The stylish 'Hamptons' range of swimwear come in four gorgeous colours. A colour to suit everyone. Whether you are chic, cool, hip or just super stylish.